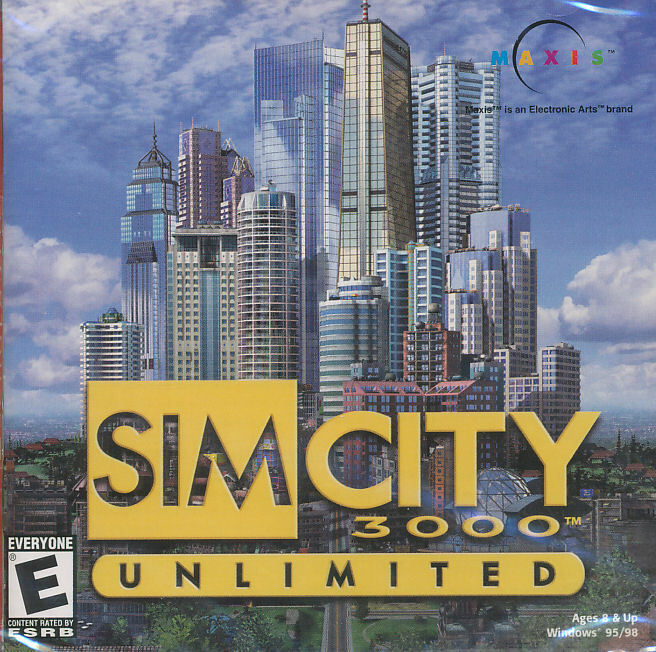 Sim City 3000 Unlimited brings you the classic strategy gaming of Sim City 3000 with all-new scenarios that open up a whole world of city planning and building possibilities! 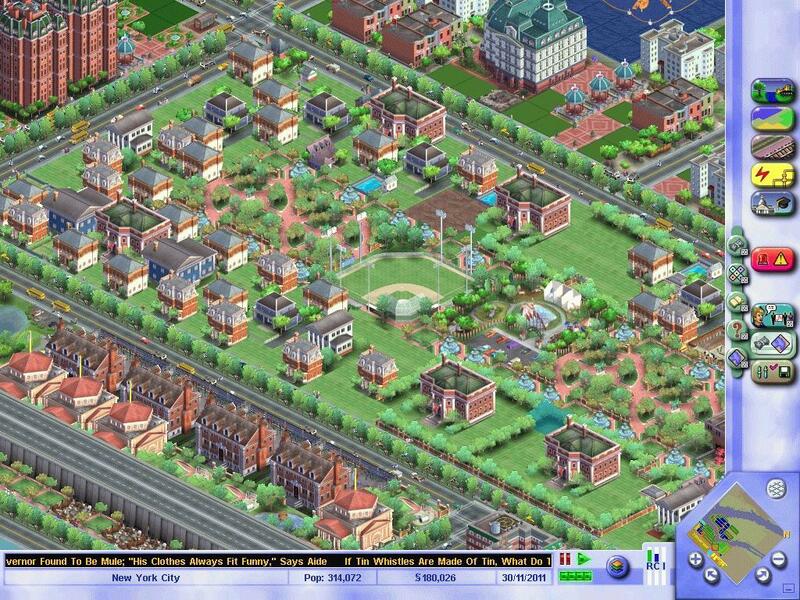 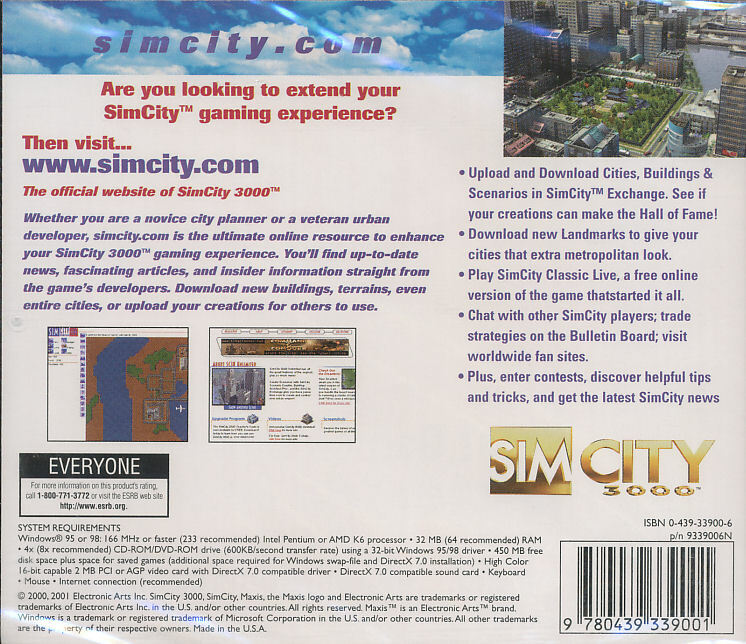 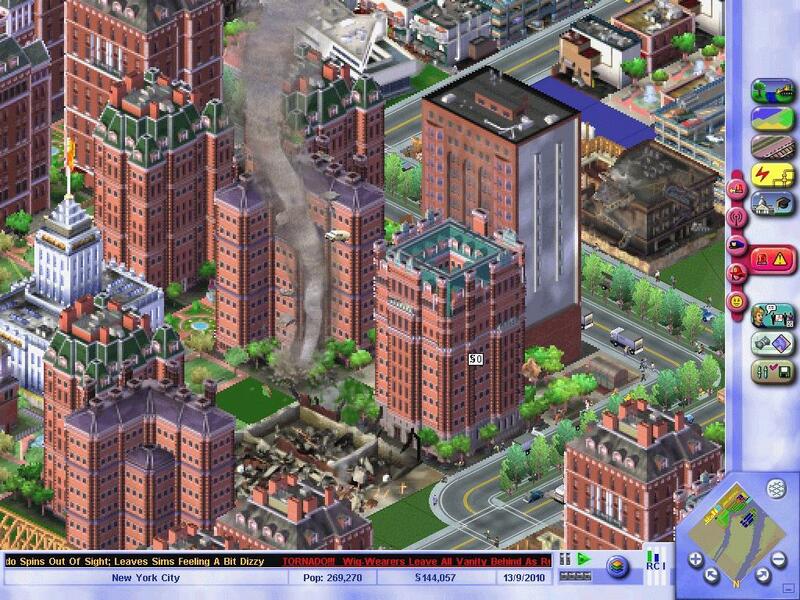 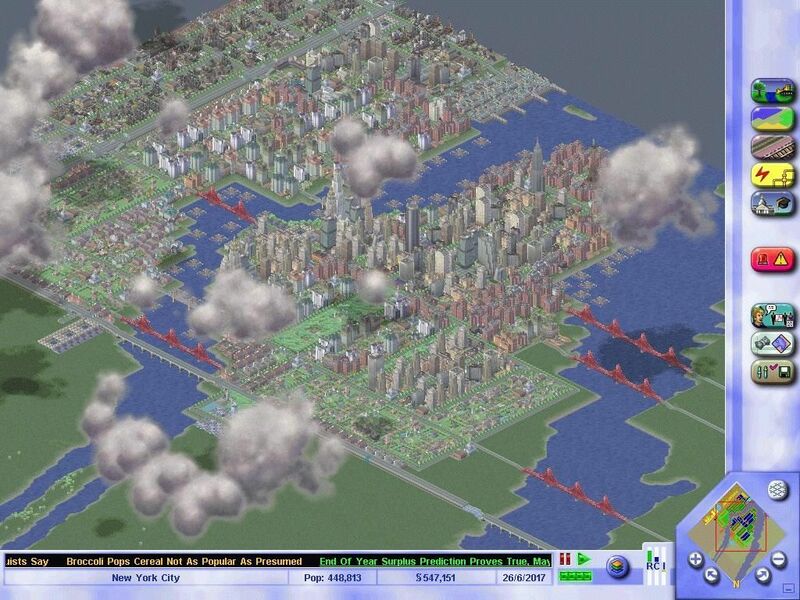 The thrill of the classic Sim City 3000 are here again! 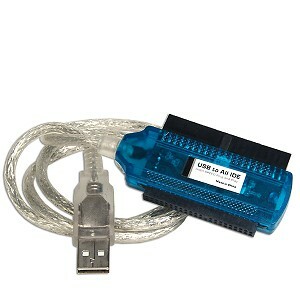 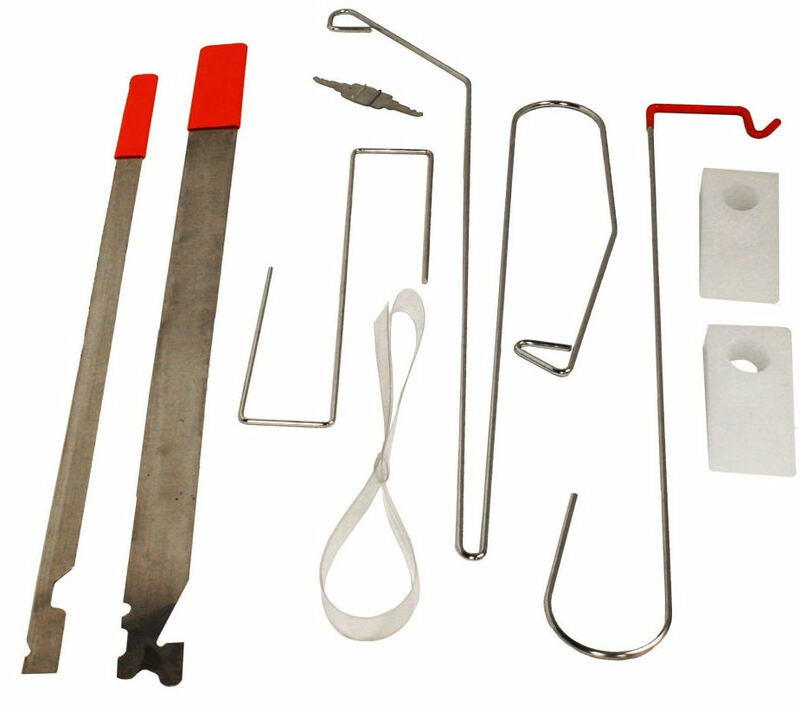 This product was added to our catalog on Tuesday 16 March, 2010.